Are you interested in serving the Roosevelt Island community by becoming a member of the Roosevelt Island Residents Association (RIRA) Common Council? RIRA's Election Nomination Committee Co-Chair Janet Falk tells us how. 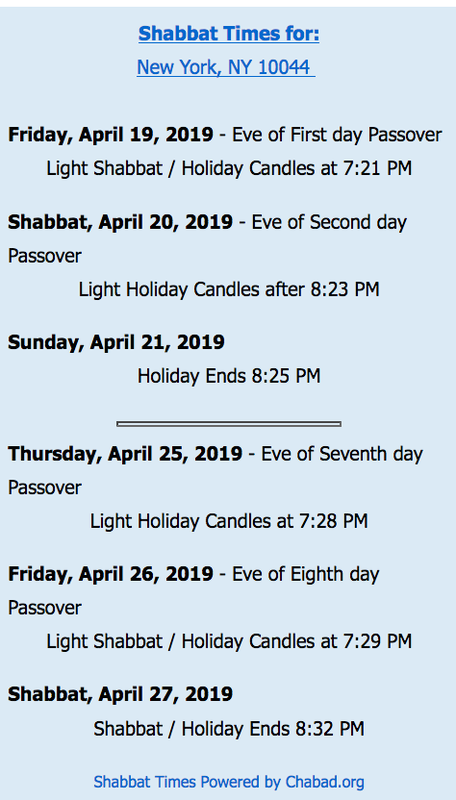 As a member of the Roosevelt Island Residents Association (RIRA) and one of its 44 members representing the various apartment buildings, I write to you. 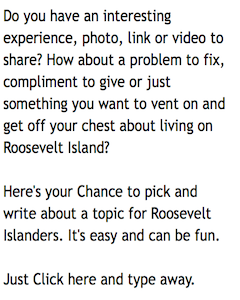 You can play an important role in the future of our Island when you nominate yourself to serve on RIRA as advocate for your building. Working with the other representatives, you will promote your neighbors’ interests and build unity among Island groups. As Nominating Committee Co-Chairs, Rossana Ceruzzi and I encourage you to share this note with your neighbors through your internal communication system and in informal conversation. Nominees must be willing to volunteer and serve for FOUR hours per month. Every resident of Roosevelt Island age 18 years or older is eligible to serve on RIRA and vote in the election. Learn more about RIRA and nominate yourself by completing the form at www.RIRAonline.com or email Janet Falk or Rossana Ceruzzi. The election will be held on Tuesday, November 6. Thank you for your support of RIRA. 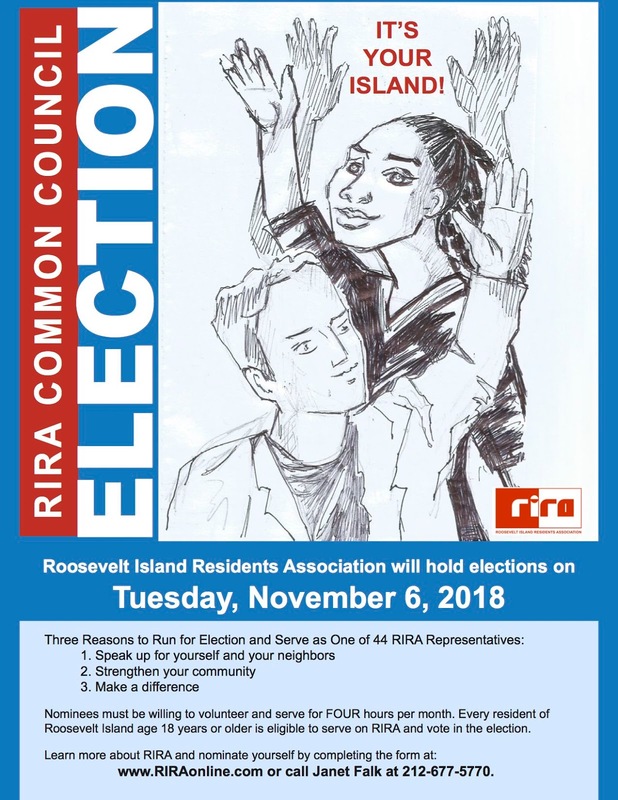 New Roosevelt Island residents and any community member with fresh ideas are encouraged to be RIRA candidates for your buildings. More info about RIRA nominations and responsibilities here.